Navy submarine commanders were given the authority to use breathalyzers in an attempt to crackdown on alcohol abuse in 2009, the newspaper reports. Now, surface commanders use the breathalyzers to conduct random tests, as a result drunk-driving rates have decreased. 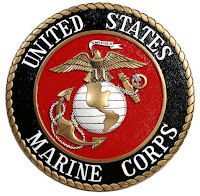 There were 1,245 DUIs among enlisted Marines last year, of those, 702 led to screenings and 489 were sent to treatment, the article notes. Of the 25 DUI cases among officers, 14 were screened and 11 entered treatment. 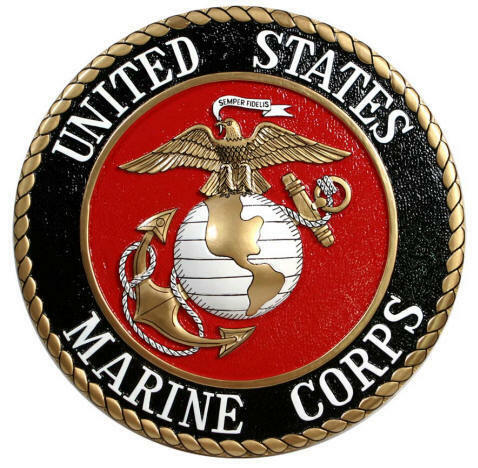 It is up to the unit commander to determine whether to order a screening after a Marine is interviewed by a substance abuse control officer, the newspaper reports.